Do you really need to be convinced to visit the magnificent Drakensberg? We doubt it! But just in case, here are 5 reasons why you should choose to make this your next family holiday! – There are so many outdoor activities for you and your family to enjoy. Take a look at all the activities on offer at The Drakensberg Mountain Retreat and surrounding areas online. 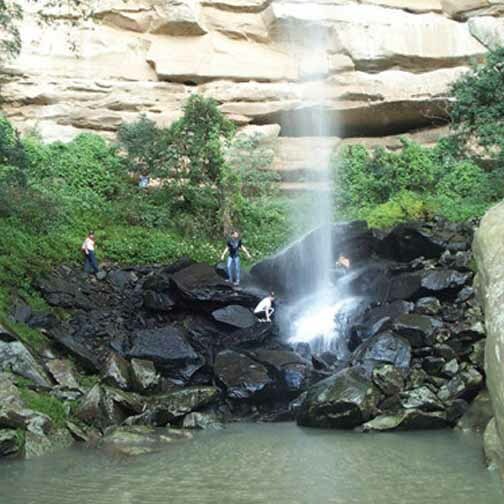 – Check out some family friendly HIKES to try whilst visiting The Drakensberg Mountain Retreat. – Experience the culture and learn about the history of the Drakensberg. Let the children learn about the San Bushmen and rock artists by visiting the paintings on an educational and scenic hike. Life has become so busy for us all, some of us can go for weeks without taking time out to be quiet, reflect and let our bodies rest. The Drakensberg is the perfect place to do just this. You and your family can enjoy the peaceful surroundings away from city hustle and bustle. Find some peace in the mountains or have a relaxing swim in our indoor pool, watch our wild horses, maybe tickle the ivories on our baby grand or simply read a good book in the great outdoors or curled up in front of a cosy fire. There is a quiet place for everyone to experience. Located some 15 km off the R74 between Bergville and Harrismith, the Drakensberg Mountain Retreat is roughly equidistant from Johannesburg, Durban and Bloemfontein (about 300km) which makes it an ideal midway meeting place for family and friends to meet and enjoy a holiday together. Although the Drakensberg is fairly remote and peaceful, it isn’t that far, making it easier to travel with a big family or the little ones. Find our tips for travelling with the children online. – Enjoy a winter break over school holidays and if you’re lucky enough you may even be able to give your children a brand new and unique experience in the magical winter wonderland, if the Drakensberg gets snow whilst you’re on holiday! – The Drakensberg is great in summer. Relax in the sun next to the pool without the danger of the crowded beaches. Let your children play outdoors, have fun in nature and visit the waterfalls. The final reason to choose the Drakensberg for your next getaway (if you really need another) is that it is an inexpensive family holiday. 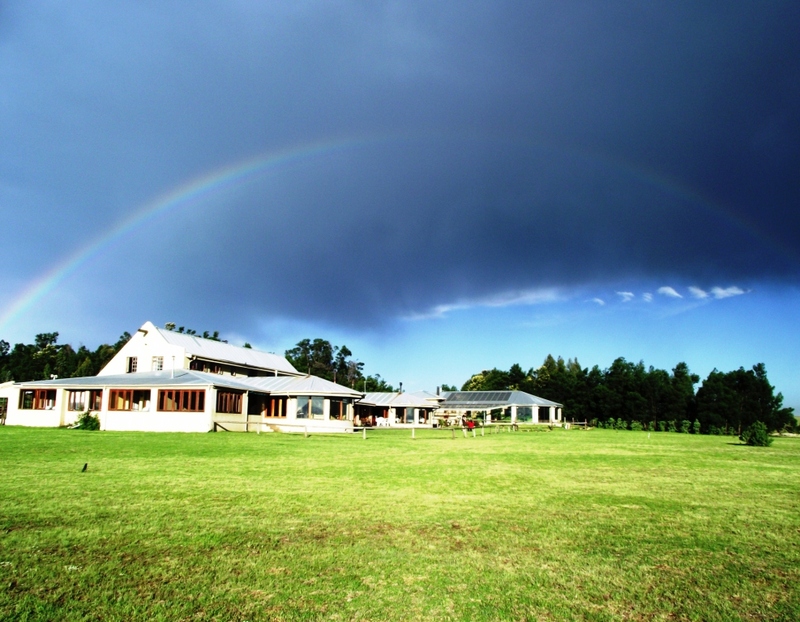 The Drakensberg Mountain Retreat prides itself on reasonable prices for families to take advantage of. Stay in our comfortable and affordable country style accommodation at either The Lodge or The Barnhouse, view our rates online and take a look at our specials. You won’t want to miss our delicious, home-style meals included in our Dinner, Bed and Breakfast packages!